During the week of January 22, 2018, Bill McKeever and Eric Johnson interview the “grandmother” of apologetic ministries to Mormons, including Mormonism Research Ministry. 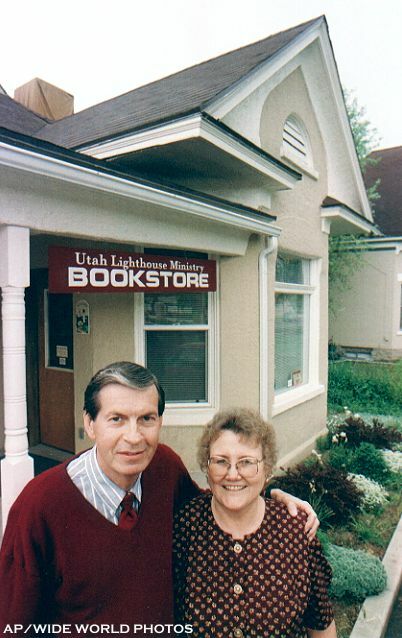 Sandra Tanner and her late husband Jerald played an instrumental role in the lives of many people when they studied their way out of Mormonism. Sandra is the great-great-granddaughter of Brigham Young (through Brigham Young, Jr.) and has authored many works, including Mormonism: Shadow or Reality. Tune in to this week’s Viewpoint on Mormonism and hear a variety of stories from this amazing woman.